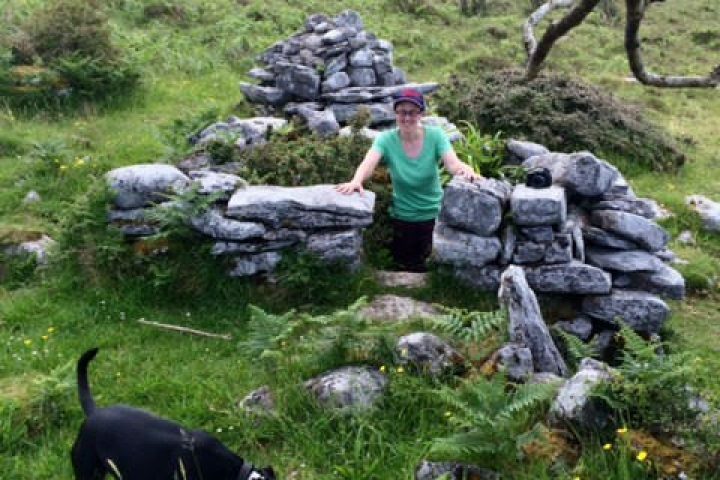 Burren Inspirational Walks take place at various venues in Burren on every third Saturday each month. 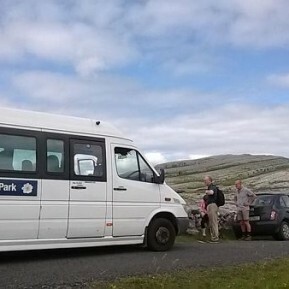 Walkers participate actively in Spiritual / Inspirational walks throughout the Burren & Cliffs of Moher Geopark. 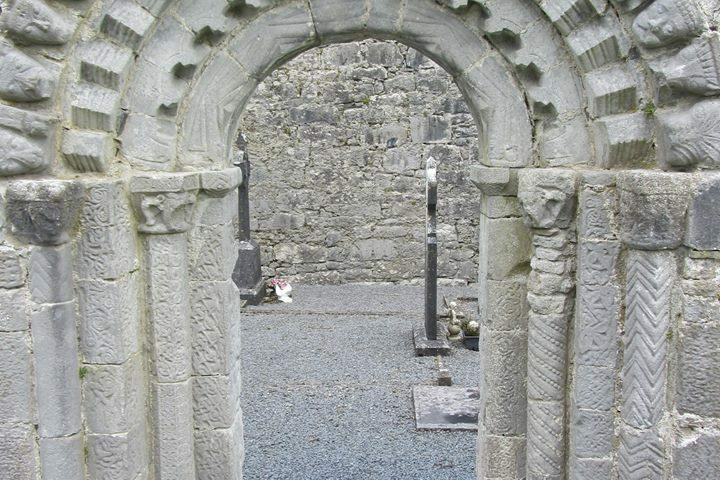 Numbers taking part on the walk are limited so early booking is advisable.